Sunbathing, kite flying, sand castles and daring swims in chilly water are not the only offerings at Sand Beach. Spectacular views and connecting trails as well as special programs are all reasons not to miss this unique beach. 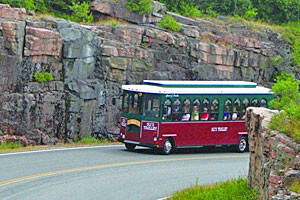 Offering a variety of trolley tours for the island's most popular attractions. We'll stop at various beaches, prominent rock points, and ocean features. Trips range 1-4 hours. Changing rooms and bathrooms are provided. 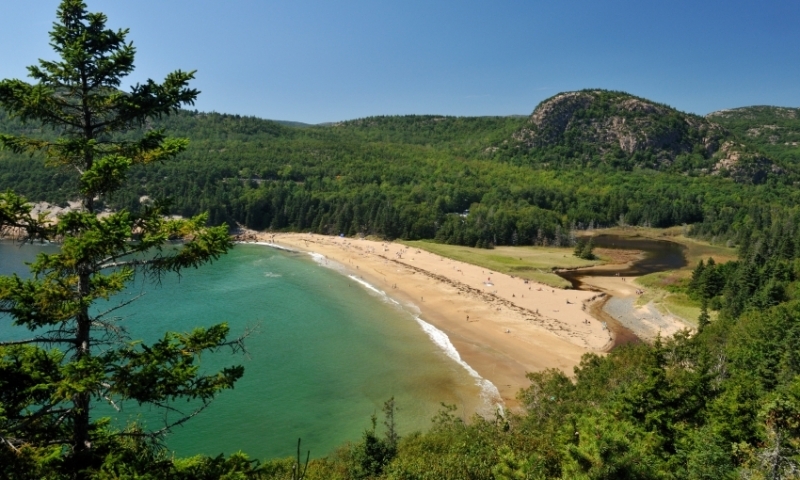 Located on the Park Loop road, within walking or biking distance of the Sand Beach Fee Station entrance to the park(about 2 miles), and (two miles in the opposite direction) Otter Cliffs and Thunder Hole, Sand Beach has long been considered the most popular beach in Acadia National park. It is within the fee section of the park during the season and is a refreshing surprise compared to the traditional rocky coastline. A cool breeze is almost always blowing in off the ocean so it is great for flying a kite or staying cool while basking in the sunlight. The crushed shell sand is perfect for sinking your feet into, digging moats and building sandcastles. 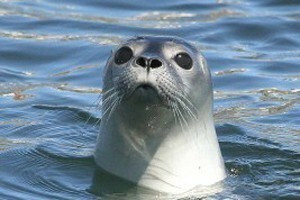 It is the only recommended area on the island for ocean swimming, if you’re up to the thrill of 50 degree water. If you’re seeking a warmer swim then Echo Lake is your fresh water option. Even on foggy days, the mystique of the granite ledges that stand like fortress walls on either side of the beach are worth the visit. 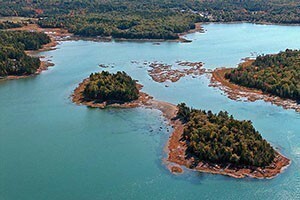 If you enjoy boating, bring your Kayak or canoe ashore. 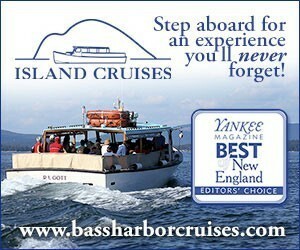 Rentals of equipment and charter boats are available in Bar Harbor for ocean views from Newport Cove of Sand Beach. Trails leading to and from the beach are also a favorite adventure. 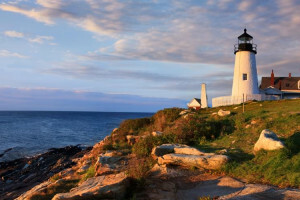 Thunder Hole and Otter Point is within walking or Biking distance, the Ocean path is a beautiful and easy hike. Great Head on the eastern side of the beach is a sea cliff trail. The Beehive, 100 feet north of the parking area is a wooded and open cliff trail for more dedicated hikers. 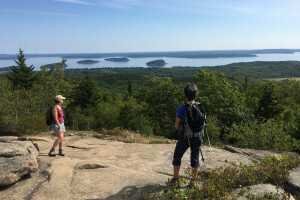 The Bowl trail is located near the beehive trail but is a less strenuous hike over granite ledges to a pond. The beach is open from dawn until dusk with occasional after dark programs offered by the park service. Only service animals are allowed on the beach. It is accessible by a double flight of uneven granite stairs, at times ending in sand or, depending upon the ocean and waves, large exposed boulders. The free bus service, the Island Explorer, stops here frequently during the summer months. A lifeguard is stationed at the beach from Memorial Day to Labor Day and bathrooms and changing stations are provided.